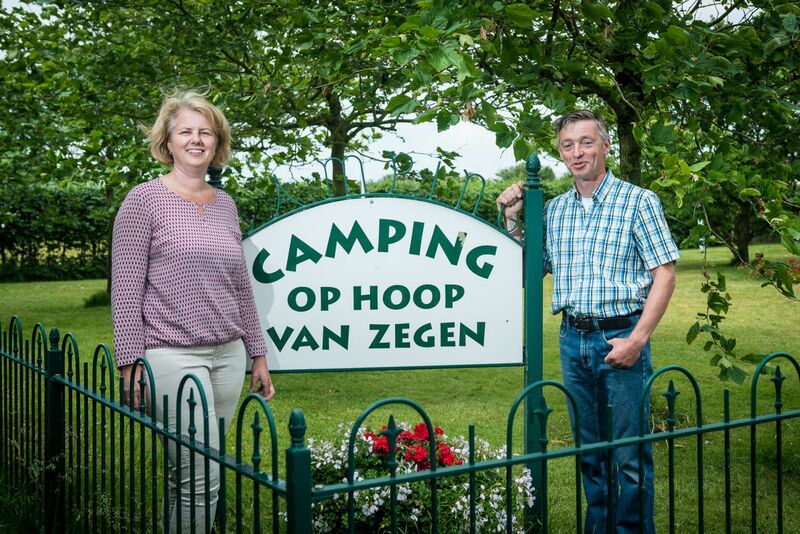 Camping op Hoop van Zegen is a family campsite. On the more than 125 year old farmhouse was formerly cheese made, now our goal is to give you a happy holidays. The farm is from the very beginning already in the possession of the family Warmerdam. We manage now the camp site and perform all work itself out. As a result, there is a lot of direct contact with the guests and we can quickly respond to questions and needs. Do you have a question or comment, please indicate this at the front desk, we will consult with you to find an answer or solution. In peak periods, we are assisted by a number of enthusiastic employees who are very involved in the camp site and your holiday. Every morning fresh bread is baked. You can order bread during reception opening hours. In the morning, when you are in the reception, you can smell the freshly baked bread.